3. Tag at least 3 friends (or more) in the comments. 4. (Optional) Tell us the most feel good quote you’ve come across so far this year! Note: Only Entries from Australia can participate! Good Luck?????? 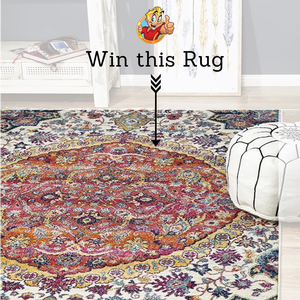 One Winner will be selected on the 10th of March at 1pm approx (AEST) to win the gorgeous rug.